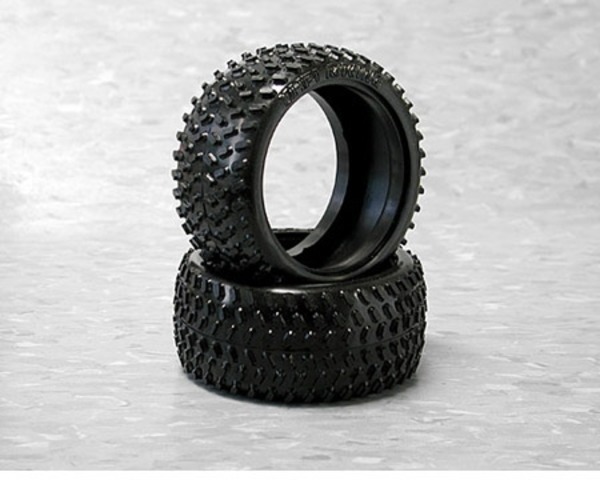 This is the M Compound Rally Tire for the Super Nitro Rally RS4 from HPI. These glue to the wheels and provide a good grip on loose surfaces. These will also work with the Standard Super Nitro RS4.